For a truly unique experience during your stay you should visit the Llama Karma Kafe in Penrith. Walk with cute and cuddly llamas and get a tour of the zoo or stay over in the peruvian themed bed and breakfast. 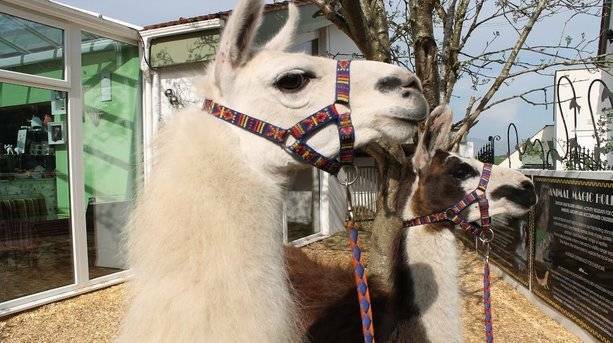 There are lots of exotic animals, birds of prey and you can adopt a Llama whilst you’re there.